Over the past couple of years, a creepy performer has been imitating Wrinkles the Clown whose become an internet legend as of late. He’s Paid by parents to stalk and scare their children, which is great considering this has to be one of the funnest jobs ever. Wrinkles has become famous for his disturbing antics in southwest Florida. 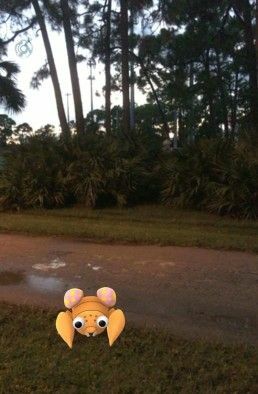 Thanks to Pokemon Go, Wrinkles now has tons of work to get done. So far there have been no major issues with Wrinkles the Clown following Pokemon GOplayers around. If anything bad did happen it would just be another controversy for the game. 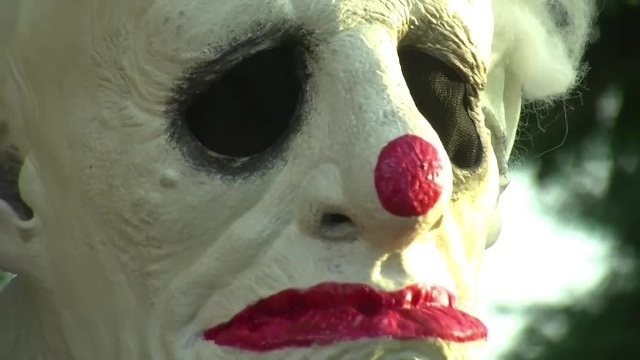 Parents may think this is a funny prank for their children however this may be unsafe for Wrinkles the Clown if one of them happens to hit him on accident, due to being scared of course. Though I wouldn’t mind it considering I can’t find Mr.Mime yet. If you’re looking for one however, South-west Florida has a one of a king Wrinkles the Clown for hire. In fact Wrinkles was contacted by a crew that was interested in making a Documentary about him which was started 22 Dec, 2015. There’s been a kickstarter for the Documentary where they’ve asked for donations to help shoot the documentary however the deadline is October 2016 and they aren’t even 25% of the way there, It’ll be interesting to see if this gets done.